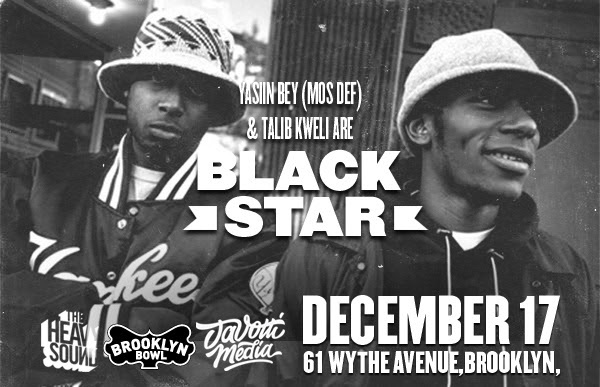 Breaking: Black Star (Mos Def/Yasin Bey & Talib Kweli) @ Brooklyn Bowl Dec. 17! I can’t really overstate the significance of this performance. 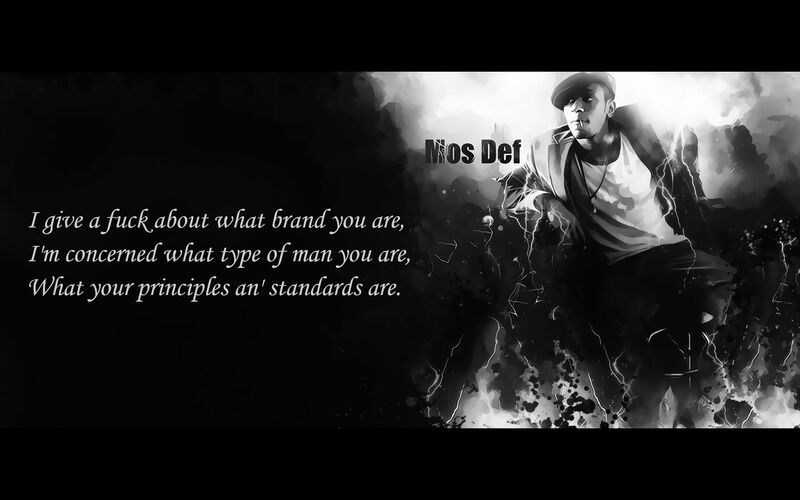 Yasin Bey (or Mos Def as many know him by) and Talib Kweli are quite awesome by themselves, but together, truly a sight to behold. The lyrical flow is tight and they’ve both done nothing but get better over time. This should be one for the ages, and tickets for either artist can cost as seeing both. Worth going out on a Tuesday. 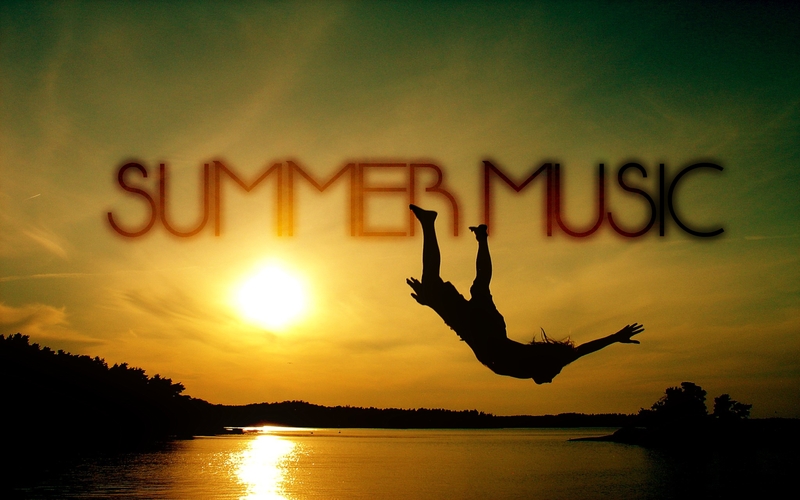 If you’re into EDM and have never really given hip hop a try, and you’re local, trust me on this one. One of the best places to be introduced to what is possible with words and beats. See below for the hotness from 1998.